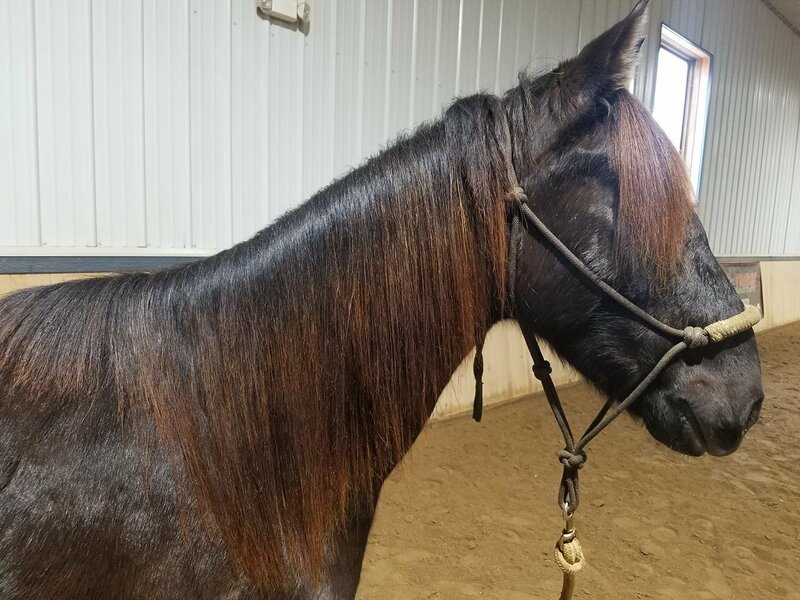 Mustang Horses are the True Test for Manely Long Hair. This year we have 3 amazing trainers in the Mustang Challenge. 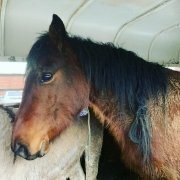 They are challenged with traiing a wild Mustang within a few months. Their choice for grooming is the Best, Manely…knots out, grime out, gentle grooming and no washing in these pics..the Wild Mustang is the true test for the Performane of Manely Long Hair. So Mustang or Knot you have a horse grooming with Manely should be your choice. Amanda Lane, Jen smith Lyon, and Kaylee Kapruan …Good Luck! https://manelylonghair.com/wp-content/uploads/2019/03/IMG_0851-3.jpg 1080 1080 sharon Ladman https://manelylonghair.com/wp-content/uploads/2017/11/logo.png sharon Ladman2019-04-03 12:27:372019-04-03 12:27:37MUSTANG OR KNOT!